Huami started off the year strong, announcing its Amazfit Bip with 30+ days of battery life for the U.S. market. 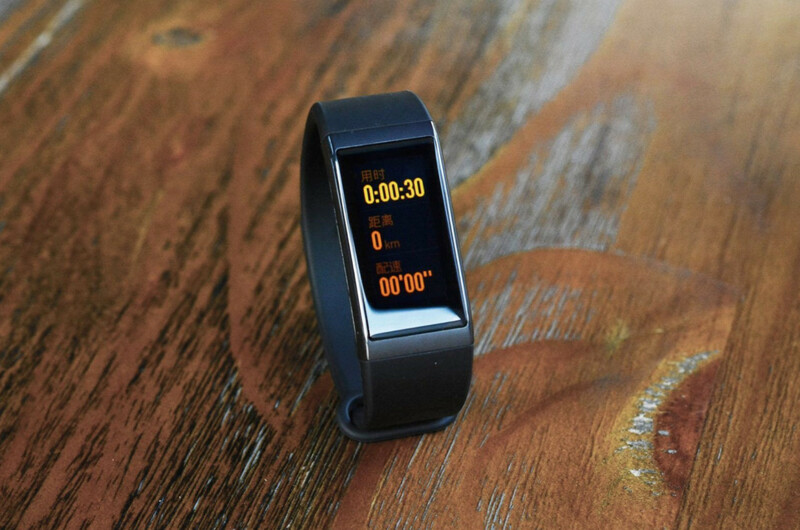 Now, it will debut its latest fitness tracker, the Amazfit Cor, which looks quite similar to Microsoft's discontinued Band. 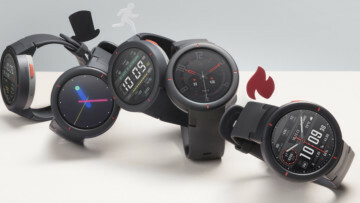 While the Amazfit Cor has been available in Asia since the end of last year, the firm is now bringing it to the U.S. The device is being positioned as an affordable fitness tracker that will offer users a wide gamut of activities that can be tracked. The unit will have a 1.23-inch touchscreen IPS LCD display protected by Corning Gorilla Glass that will be housed in a marine-grade stainless steel chassis. 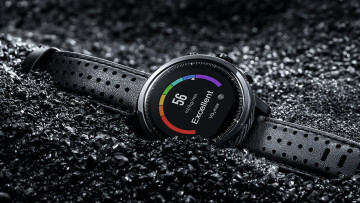 The unit will also offer water resistance up to 50 meters and will be able to track heart rates with its built-in optical sensor. 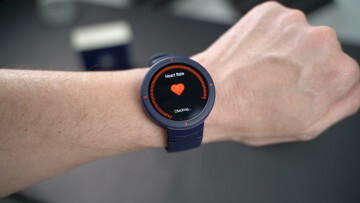 Like its other fitness trackers, the Cor will also be able to alert users of incoming notifications. Perhaps the most surprising is that the unit will offer 12+ days of battery life on a single charge, which is actually quite impressive. 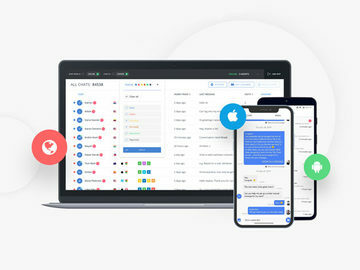 Those that like to look at numbers will be happy to know that the wearable's data can be viewed on a smartphone using the Mi app for iOS and Android. 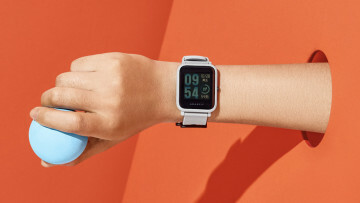 The Amazfit Cor is now available to purchase from the firm's own website for $79. Feb 5, 2018 · Hot!